CARLSBAD, Calif. – November 12, 2018 – As the global crossroads of music, pro audio and event technology industries, The 2019 NAMM Show has announced a suite of professional development opportunities, transformative business know-how and hands-on training available for working and emerging professionals involved in all aspects of the industry. Professionals will have the opportunity to connect with top thought leaders and experience sessions designed to engage, inform and inspire, as well as further their careers against the backdrop of the industry’s global gathering. Each day of the Show will begin with a NAMM U Breakfast Session. On Thursday, January 24, Joe Lamond will host “Breakfast of Champions,” where he and pioneers in the music products industry will explore the concept of originality and deliver the insight and inspiration to help NAMM members navigate 2019, and beyond. Friday welcomes leading futurist and innovation expert Daniel Burrus, who will unpackage “what’s next” in music retail and supply with “Transforming the Music Industry: Trends, Game-Changers, and Opportunities.” Burrus will share how businesses can use those trends to innovate with low risk and accelerate profitability to thrive in the years ahead. On Saturday, marketing, sales, and branding expert Scott Stratten addresses the “disruption” factor and how trust, connection, consistency and service to your customers are what wins in a hyper-competitive environment. Stratten will share “How to Win in the Age of Disruption” and deliver strategies and stories drawing on his own retail experience, his time in the music industry and how he has transformed companies ranging from Microsoft to Pepsi with powerful back-to-basics concepts. 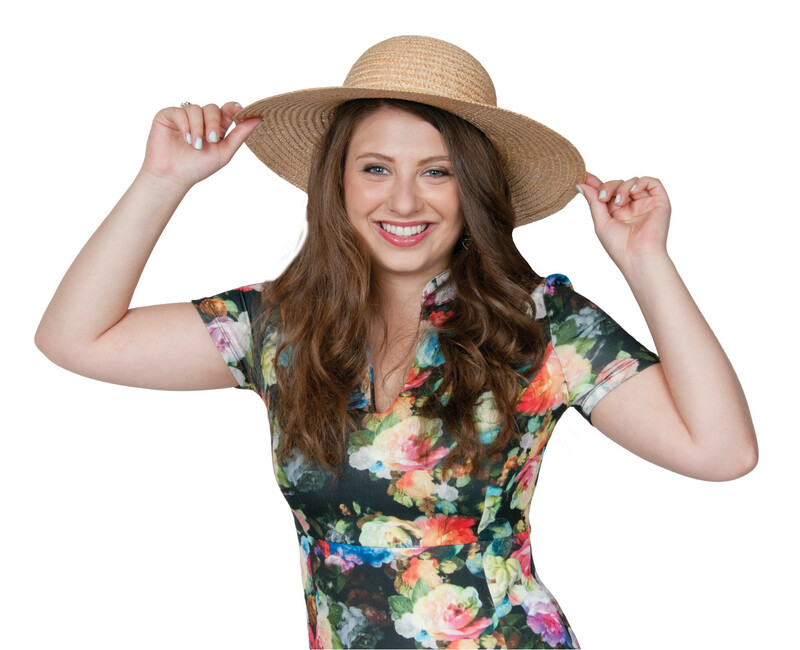 On Sunday, “Best in Show,” led by Upbeat Daily and Music Inc. Publisher Frank Alkyer and a panel of retail store owners and professionals will share their product picks from the Show floor. Following each Breakfast Session, the idea generation continues in the NAMM Idea Center. Located in the lobby of the Anaheim Convention Center, NAMM U will offer more than 40 different sessions all day through show hours. Sessions feature thought-provoking ideas, tips and tricks proving successful in retail today, and strategies designed jump-start innovation. Industry leaders and subject experts will cover a range of topics, including “Decoding Google: Advanced Strategies for Businesses,” “YouTube Hacks for Music Retailers,” “How I Grew My Lesson Program to 1,000+ Students,” and best practices in finance, employee engagement, increasing foot traffic, merchandising and more. 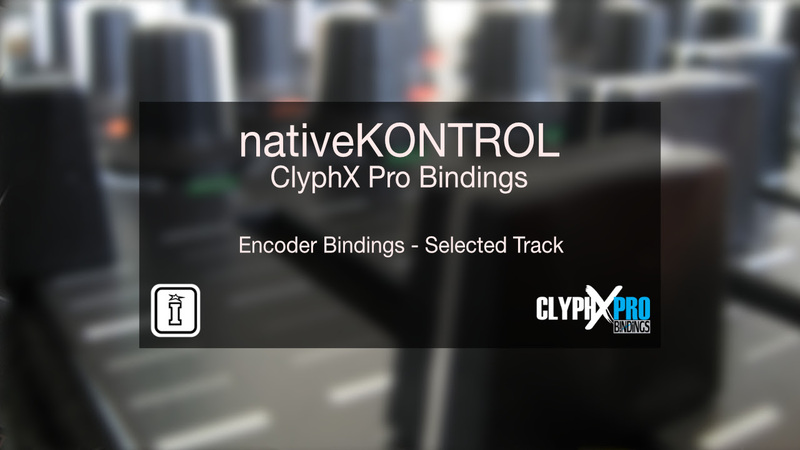 With more than 250 pro audio sessions dedicated to each aspect of production, emerging and established professionals have myriad options to grow in their careers. TEC Tracks will offer big-picture sessions to uncover topics ranging from building a profitable home studio to an inspiring keynote from engineer extraordinaire Chris Lord-Alge. Other highlights include “The Future of Music” with Craig Anderton; Mr. Bonzai interviewing Danny Kortchmar for his inside perspective on classic records, classic artists, and the highs and lows of the music business; “Pioneers of Analog Synths,” a special panel presentation by Michelle Moog-Koussa; “Prince: The Making of a Legend,” with the original arranger from Prince’s team, Brent Fischer, who, with his late father Dr. Clare Fischer, collaborated directly with Prince over three decades; and “Birth of a Record: Cheap Trick ‘Live at Budokan.’” TEC Tracks also brings together an additional who’s who of presenters, including Alan Parsons, Al Schmitt, Michael Beinhorn, Ed Cherney, George Massenberg, Eddie Kramer, Jack Douglas, Ross Hogarth and Frank Filipetti. For the future-minded, A3E: The Advanced Audio + Applications Exchange, dedicated to the future of advanced audio applications and new music technologies, will explore how advanced audio applications are transforming the music industry, production, and performance. A special keynote session, “Driving the Future of Music Production, with BT,” will explore the technologies to release the full creative potential of an artist and what happens when the barriers are removed to limitless innovation. A3E will welcome Intel and visionary artist BT for the session. Other sessions include “The Impact of Blockchain on the Music Industry,” “Developing Disruptive Technology: The Risk and Reward,” “The Art of Artificial Intelligence: The Science of Creative Tools” and many more. A suite of sessions for event technology professionals, curated by ESTA (Entertainment Services and Technology Association), along with The Pro Production Sessions presented by Front of House and Projection Lights & Staging News magazines, and Lighting&Sound America/PLASA, will offer professionals a range of best-in-class education and credit opportunities. ESTA will host four tracks in Lighting and Electrical, Lighting Networking, Rigging, and Safety, all offering the opportunity for free Entertainment Technician Certification Program (ETCP) renewal credits. ETCP certificants can take advantage of the 80 available renewal credits, while beginner, intermediate and advanced topics in each subject area are offered for free to all NAMM Show attendees. Richard Cadena, Steve Adelman, Paul Sapsis, John Huntington and Steve Terry will be among the leading presenters in the ESTA-curated education program. The Pro Production Sessions, presented by Front of House, Stage Directions and Projection, Lights & Staging News magazines, will bring top names in entertainment production together to offer a more in-depth look into iconic projects’ designs and the forward-looking trajectory of production technology during keynotes, single speaker and panel presentations. The best of the best working today explain the highs and lows of an industry career in production and discuss how the different roles in the industry create the stage environments that support the musical artists' work and the audiences' experience. Among the highlights of the Pro Production sessions will be the “In-Conversation With...” interview series, featuring in-depth discussions of production in events and music, along with a slate of panels, including “The Creative Vision of Teamwork—Different Roles/One Show;” “Taking The Stage—The Lighting Designers Rising With New Acts;” “Getting the Show on the Road—Top Production and Tour Managers;” “For the Love of Music;” and “The Ubiquitous Video Screen.” This is the opportunity to learn from best in the business, including many Parnelli Honorees, along with a who’s who of designers, manufacturers and industry leaders. Additional professional development opportunities include sessions from The NAMM Foundation’s GenNext, a collaboration between The NAMM Foundation and The College Music Society that brings college music students and faculty to The NAMM Show for exclusive programming with access to career and professional development opportunities; Music Education Days, which offers music teachers and school administrators informative sessions, inspiring performances and the opportunity to preview the latest instruments, products and tools; and The Nonprofit Management Institute for the Foundation’s partner and grantee organizations, presenting the best practices in nonprofit administration. All professional development sessions will take place at the NAMM U Education Center at the Hilton Anaheim, located next door to the Anaheim Convention Center, with the NAMM Idea Center located in the lobby of the Anaheim Convention Center. AES@NAMM requires a registration fee, with all other sessions open to NAMM Show attendees. Additional education schedules will be released shortly. For further information or to register for a badge to attend, please visit NAMM.org. Santa Cruz, CA – 11/15/2018 – Antares Audio Technologies is pleased to announce that Auto-Tune Pro is nominated for a NAMM Technical Excellence & Creativity (TEC) Award for Outstanding Technical Achievement in the category of Signal Processing Software (Effects). Presented by The NAMM Foundation, the annual NAMM TEC Awards celebrate excellence in the pro audio community by recognizing the creative and technical innovations behind today’s music recordings, live performances, film, television, video games and other media. 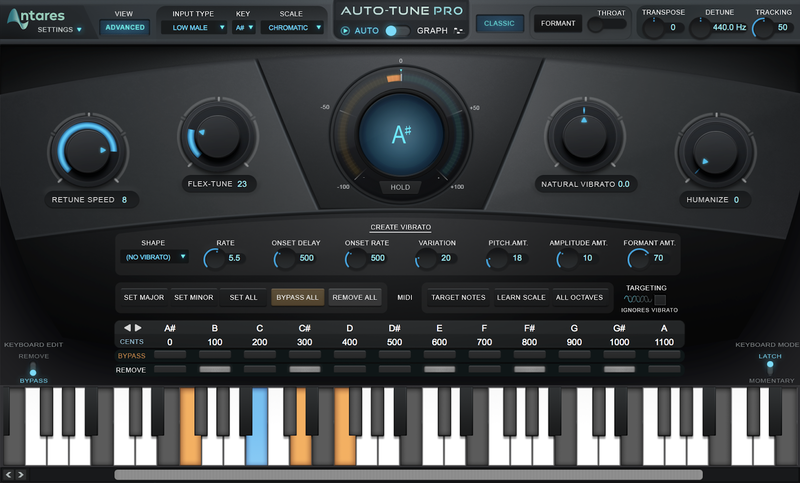 "Auto-Tune Pro builds on more than two decades of innovation and introduces several new features and refinements,” says Antares CEO Steve Berkley. “Auto-Tune is an essential tool for creative expression and defines the sound of today’s music. 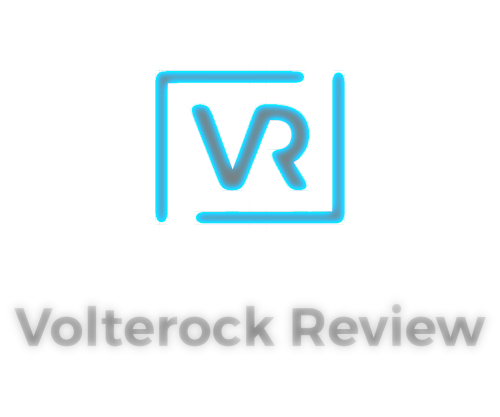 We’re proud of this TEC Award nomination, which recognizes both the efforts of our team and input from our users, whose work and feedback were so important in realizing this latest release." The nomination announcement follows a two-month call for entries seeking standout technical and creative products and projects that have made a significant impact on modern sound and music. Nominees are chosen by a panel of respected industry voters including pro audio journalists; members of professional music, technical and creative organizations; and select NAMM members. Auto-Tune Pro is the only vocal processing plug-in that includes both Auto Mode, for real-time pitch correction and effects, and Graph Mode, for detailed pitch and time editing. It features a sleek, modern interface designed for a streamlined workflow and includes popular user-requested features such as Classic Mode for getting that legendary Auto-Tune 5 sound, Zoom Presets, an Auto-Key plug-in that automatically detects song key, real-time MIDI Control, and ARA Studio One integration. Visit The 34th Annual NAMM Technical Excellence and Creativity Awards Digital Voter's Booth to cast a vote for Antares and other innovative nominees. The TEC Awards event will be held on Saturday, January 27 in conjunction with The NAMM Show in Anaheim, California. Tickets are available at www.tecawards.org. 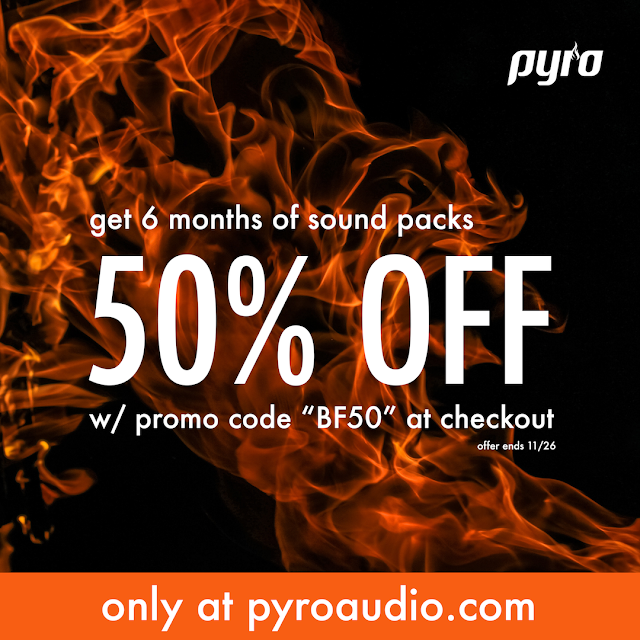 Griswold, CT — Subscription-based sound design service Pyro Audio announced that it will offer a Black Friday discount of 50% off its monthly subscription service for up to six months. For four days only — from Nov. 23 through midnight Nov. 26 — music creators will have the opportunity to purchase a half-price subscription to Pyro Audio, which provides members with a brand-new set of sonic tools at the start of each month. 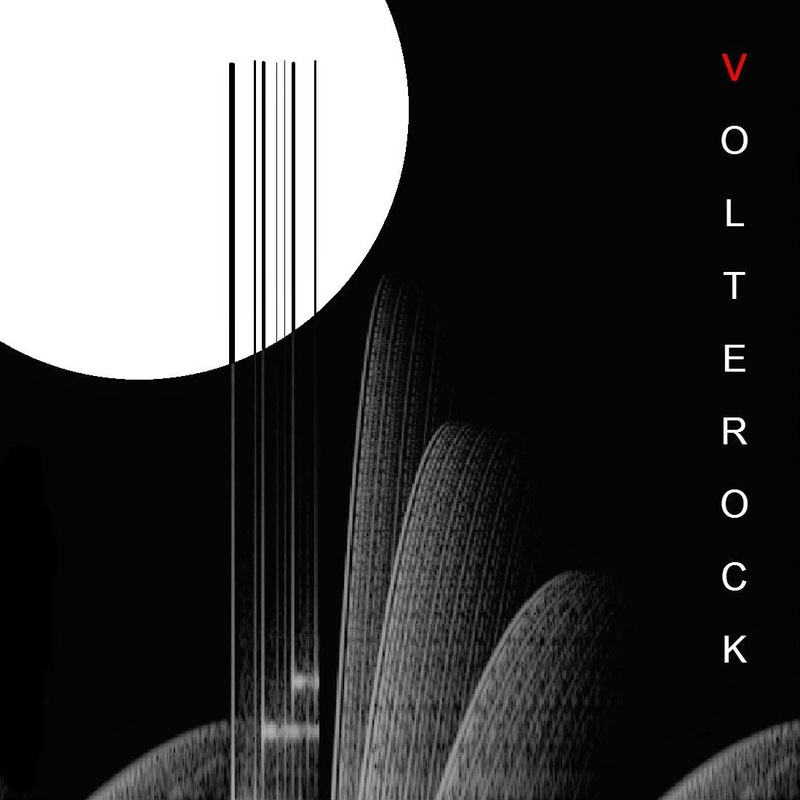 Each set of sound samples — which are strictly limited edition — provides users with a fresh package of vivid, beat centric percussion elements to foster creativity and inspire new music. Typically available either for a zero-impact annual subscription price of $14.99 per year, or month-to-month for just $1.79, Pyro Audio sound packs harness the explosive creative power of the producer's "first listen," offering users completely original percussion sounds and growing their audio sample library, with automatic delivery. 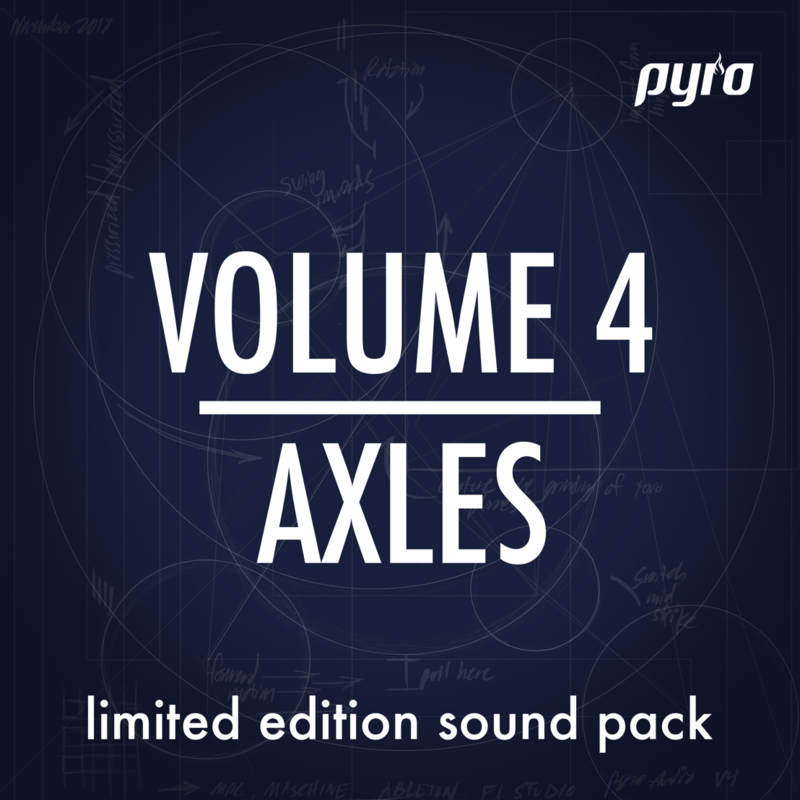 To get music producers out of the rut this November, Pyro Audio's fourth sound pack, AXLES, explores the sonic intricacy of mechanical axles in motion, first dissecting, and then amalgamating these audible layers with essential instruments for beat production to yield otherworldly samples that encourage experimentation. 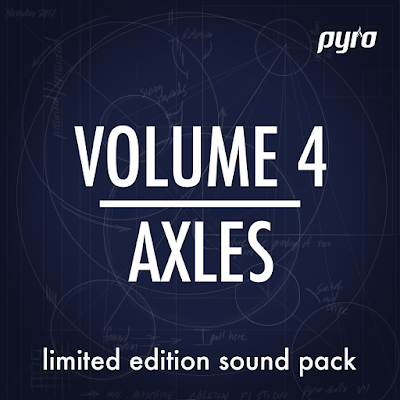 Pyro Audio Volume 4: AXLES features 66 all-new sounds that will add an extra gear to any producer's creative process with sounds from hand-selected devices with distinct sonic character, including electronic motors, utility wheels, pressurized soda bottles, antique door knobs, and kitchen utensils — all of which are just a small cross-section of the AXLES captured and then dissolved into percussive base samples. From loaded springs to latch impacts, this sound pack is full of organic sound design. From Black Friday through midnight Cyber Monday, music producers can visit Pyro Audio's website to start their subscription, beginning with Vol. 4: AXLES, for half off the standard monthly subscription price, for up to six months, using promo code BF50. 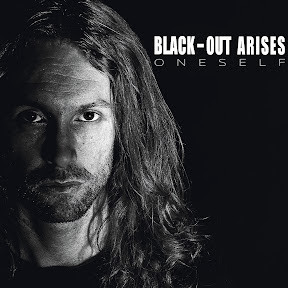 In anticipation for their 2019 "ONESELF" album release, BLACK-OUT ARISES has shared a pre-clip of "Rights and acts." Facebook: https://lc.cx/mh4L Instagram: https://lc.cx/mEHF Subscribe on YouTube : https://www.youtube.com/channel/UC86gmGgAZKFgZ-e_LBUnHKg Follow BLACK-OUT ARISES: Twitter: https://twitter.com/BLACKOUTARISES Produced by YM PRODUCTIONS and Yoann Marrec. Directed by Yoann Marrec. Actors: Dovile Stap, Benoit Gourley, Kris R Tekken, Isabelle Poupin, Josara Mendes, Sébastien Pruneta, Fabien Carissimo. Following their historic 30th voyage and another sold-out event, Groove Cruise West Coast has now released a set of wild photos that capture the magic of their most recent adventure from October 10-14. The trip was heralded as a “logistical marvel” as the Whet Travel team faced an impending hurricane that threatened the initial course that was originally planned for the weekend. 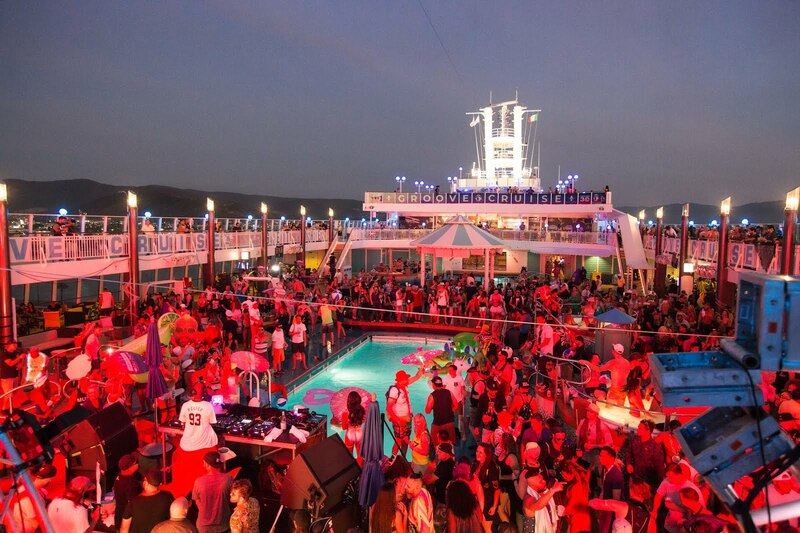 Instead of the intended destination of Cabo, Groove Cruisers were still able to partake in a one-of-a-kind experience as they were rerouted to the picturesque location of Ensenada in Mexico’s Baja California peninsula. Highlights from this land adventure included an impromptu pop-up party at Papas & Beer, which featured an unforgettable set from Duke Dumont that worked the “GCFam” into a frenzy. 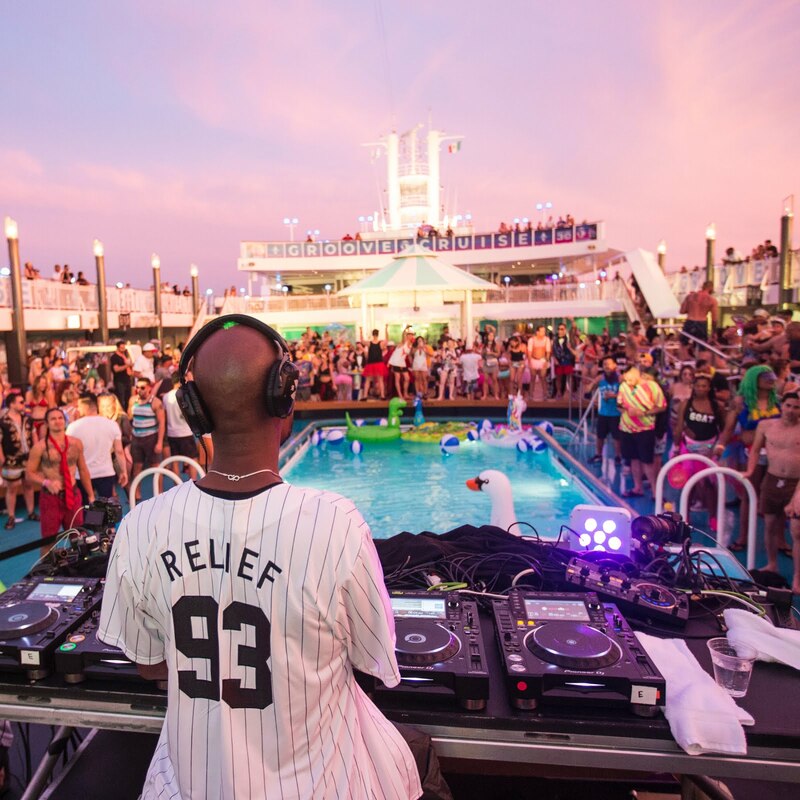 Despite the challenges, many attendees both onboard and through their social media accounts said it was their favorite sailing yet and a unique experience unlike any Groove Cruise they had been on before. The unexpected destination also gave the non-profit Whet Foundation and a team of volunteers the chance to head into Ensenada and co-create a huge street art project with Kid Wiseman and to provide the community's children with much-needed school supplies and necessities. Other memorable moments throughout the weekend included Groove Cruise’s unofficial “captain” Green Velvet not only performing an immersive set by the pool and the final closing classics set, but also sporting costumes around the ship that reflected the eight themed parties as he partied with attendees. Additional opportunities to hang out with artists included a Kung Fu class with the one and only Laidback Luke, a ping-pong tournament with Shiba San, and much more. Other Groove Cruise highlights included sets from fan favorites like Benny Benassi, MK, Cosmic Gate, and Felix Cartal. Next up for the Whet Travel team is Groove Cruise Miami, which will take place January 10th-14th. The event will mark the 15th anniversary of Groove Cruise and will feature performances from Kaskade, Aly & Fila, Hot Since 82, Markus Schulz, MK, Simon Patterson and many more stars of the electronic music world. Groove Cruise Miami will voyage to two destinations in 2019: The stunning tropical island of Cozumel, Mexico and Key West, Florida. Known for its clear, aquamarine waters, vibrant snorkeling, and culinary delights, Cozumel will add an extra layer of travel and culture to Groove Cruise’s already impressive itinerary. This stop will also include a beach club and waterpark takeover with included transportation, food and drinks. With Key West, the Groove Cruise family will get the chance to experience an organized bar crawl in the intimate island hub and favorite Floridian destination. The ship will also depart from the port of Ft. Lauderdale which offers many flight and port benefits with its proximity to the airport. A bon voyage pre-party at a historic estate next to the beach will commence on January 9. Guests of Groove Cruise Miami will sail on the deluxe Celebrity Infinity. Among the first passenger cruise vessels to be powered by smokeless turbine engines, the premium 2,170-passenger Celebrity Infinity is elegantly themed with its iconic three-level foyer grand staircase and sophisticated decor. Novelty features including a retro restaurant, Egyptian-themed casino, basketball court, jogging track, shuffleboard, indoor solarium and pool, fine dining and more than 100 spa cabins. Groove Cruise Miami is over 90% sold out and reservations can be made here. Bookings solidified before November 2 can earn up to $200 in onboard credits. Don’t miss out on over 50 DJs for 96-hours of non-stop electronic music on the world's premier electronic music festival cruise bucket list experience! 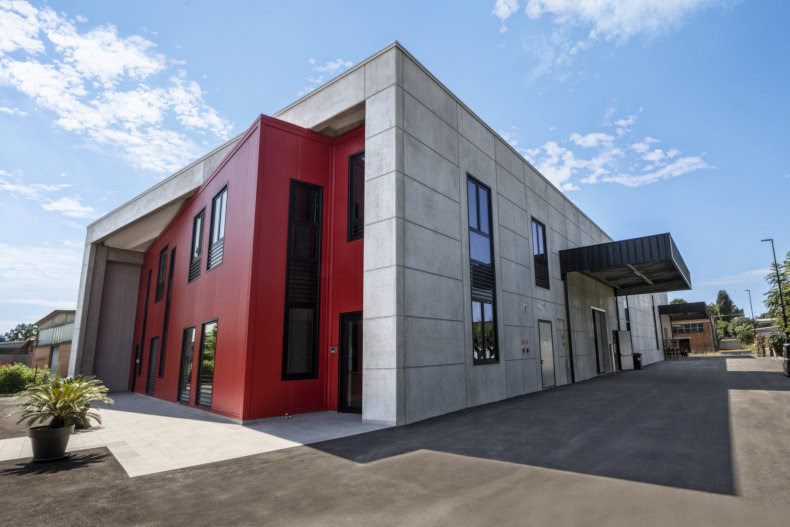 October 30, 2018 - IK Multimedia is proud to announce that it has expanded its campus in Modena, Italy with the unveiling of a modern manufacturing and recording facility. 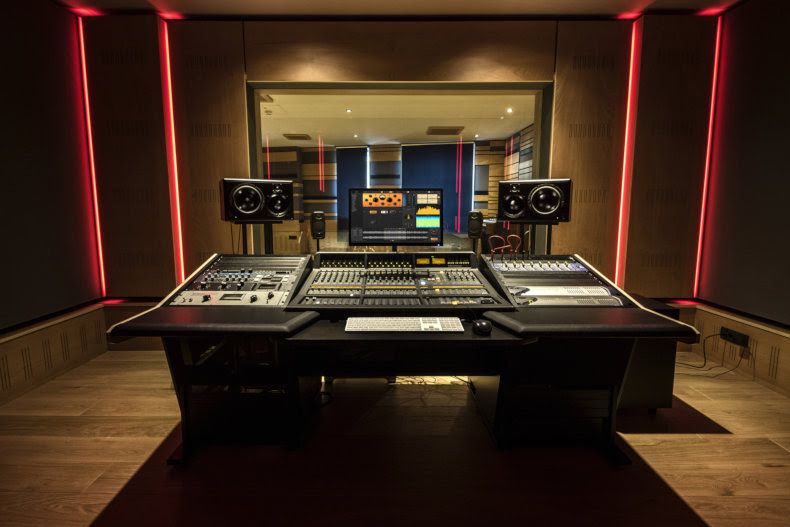 The new complex greatly expands the company’s in-house R&D, manufacturing and logistics capabilities, and adds a state-of-the-art audio recording studio for in-house sound design and sampling. The custom-designed building was self-financed for a US $3 million investment and expands IK’s production and warehousing capabilities in Italy with a greater degree of efficiency while continuing to offer competitively priced products. The new facility allows for a majority of IK products to be made in-house in Italy, also thanks to more investments in the manufacturing infrastructure and new manufacturing lines and processes. Other benefits include a zero km supply chain that complements the energy-saving infrastructure of the new building, for a more environmentally friendly manufacturing approach and smaller footprint. Mrs. Laura Melotti, the Italian company CFO and one of the founders and shareholders played an important role in this expansion, bringing her 35 years of experience in financing and coordinating to this project. A substantial investment was also made in building a new recording studio, which completes the new complex. It features modern equipment and high-end acoustical treatments for pristine sound recording during new product development. This expansion aligns with IK’s mission to bring affordable new music making solutions to musicians of all levels, and is a result of the company’s continuous growth since its debut in 1996. Today, IK Multimedia has more than 140 employees, a worldwide network of dealers and distributors, and over 3 million active users in nearly every corner of the world. The company’s diverse portfolio of software and hardware products includes numerous innovations and industry firsts in multiple categories (interfaces, controllers, microphones, speakers, synths, software, apps, accessories) offering creative tools for studio music recording, mobile audio/video creation, live performance, and more. IK Multimedia is located in the “Motor Valley” of Italy, home of some of the most distinguished automotive brands in the world – Ferrari, Lamborghini, Maserati and Ducati. The city of Modena, like IK Multimedia itself, combines a culture of high-tech manufacturing with a history of fine Italian craftsmanship. This is IK’s third facility in the Modena area during the company’s 22-year history. The first IK office was in the very center of “old town” Modena, near the over 800-year-old city cathedral. In 1998, the company moved to the current campus. Ever since, the facility has been expanding and evolving in line with overall company growth and the decision to manufacture more hardware in house. With this new facility, IK’s campus now comprises three buildings that house all key functions, in addition to an expanded U.S. facility in Sunrise, Florida that opened in 2017.